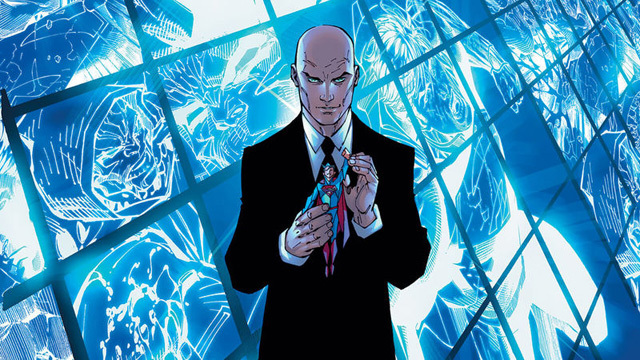 Deadline reports that Superman’s biggest mortal enemy Lex Luthor is making his way to National City as Supergirl executive producers Robert Rovner and Jessica Queller announces his forthcoming appearance in the fourth season of The CW’s DC superhero series. 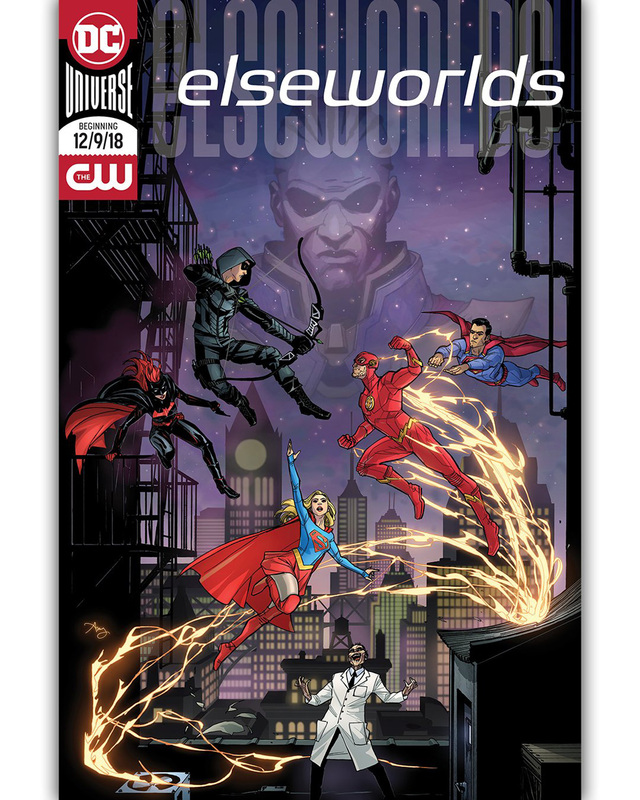 Meanwhile, Supergirl star Melissa Benoist took to Instagram to share a new behind-the-scenes photo from the set of The CW‘s three-night superhero crossover event titled Elseworlds, revealing the happy reunion between superhero cousins Kara Danvers/Supergirl and Clark Kent/Superman. The photo also gives us our first look at Elizabeth Tulloch’s Lois Lane. You can check out the full featuring Tulloch along with Benoist and Tyler Hoechlin in the gallery below!